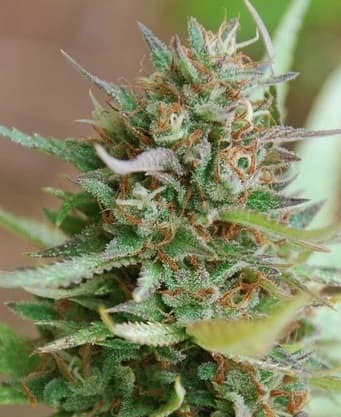 Blue Cheese is a hybrid seed that has its genetic makeup borrowed from the native European strains of weed namely UK Cheese and Blueberry. 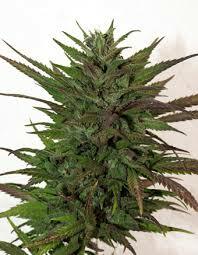 It results in a perfectly balanced high that is a mix of both drowsiness and mental relaxation. Additionally, high THC (approx. 20%) and CBD (approx. 2%) levels ensure the user is left stoned! 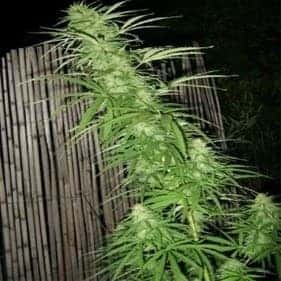 How to Grow Blue Cheese Pot Plants? 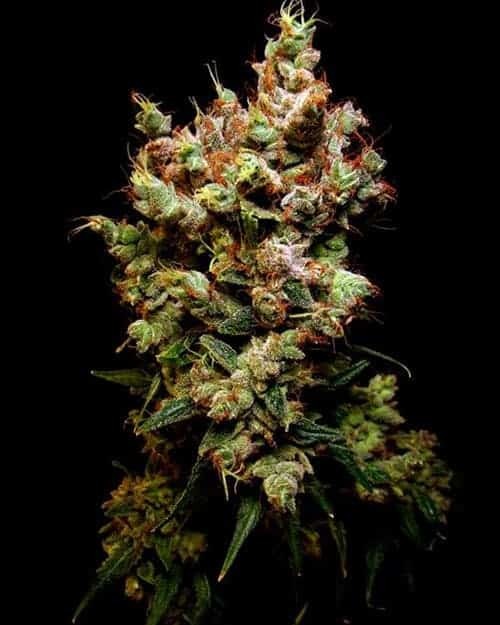 Known to be anunusual strain of weed, it delivers a long-lasting cerebral high which comes from its THC-rich mid-sized buds featuring purplish bits. 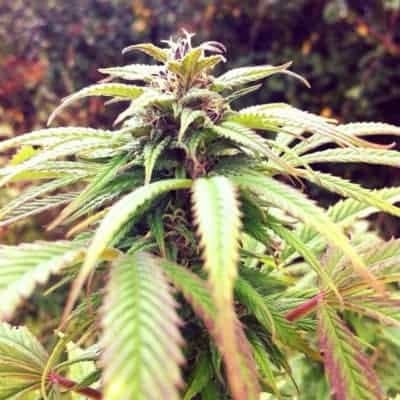 Blue Cheese is capable of adjusting to both indoor and outdoor growing conditions with ease and prefers both soil and hydroponic growing methods. It needs plenty of feeding to grow with vigor. Blue Cheese is not susceptible to overfeeding and requires more than therecommended dose of Nitrogen, calcium, silica, and magnesium-rich nutrients. 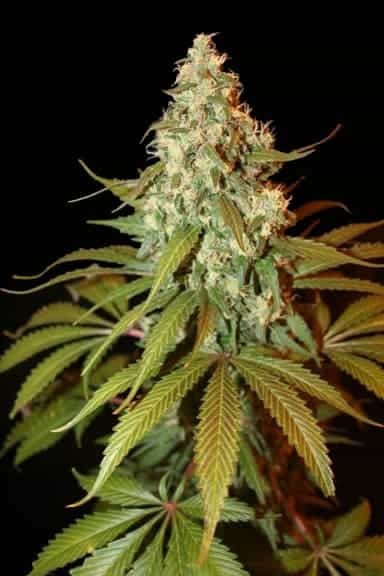 It is recommended growing the plants using Light Stress Training methods which ultimately increase the yield by many folds. 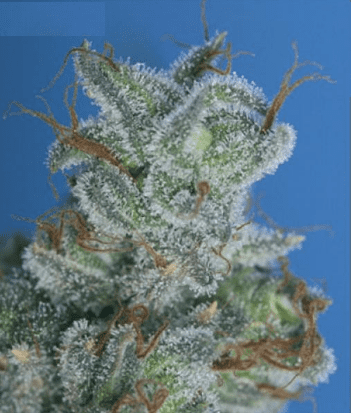 It is also beneficial economically to top the plants from time to time for reducing the maturity period.The plants of Blue Cheese are resilient against mold and pest infestations making it ideal for novice growers. 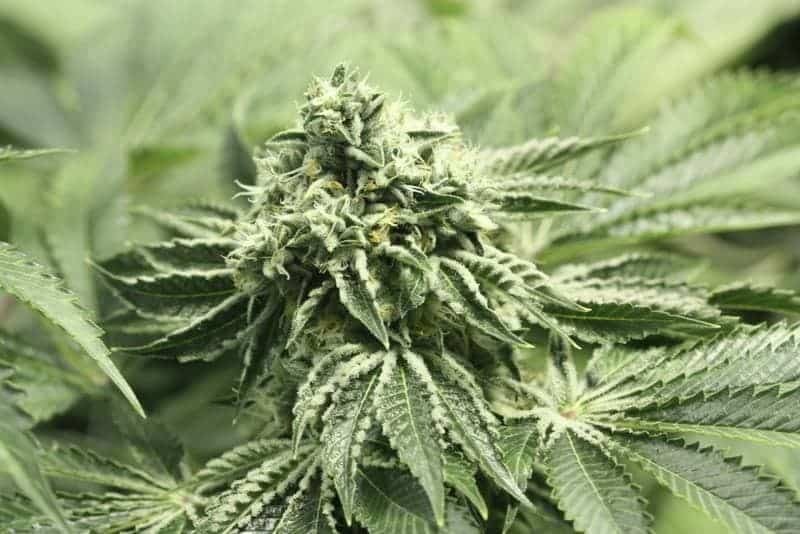 It should always be kept in mind that it is a weed that is known for its strong odor therefore efficient exhaust systems should be in place if discretions are a concern. 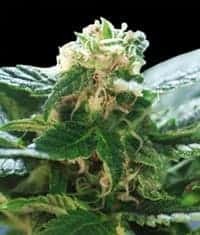 It has a borderline stinky aroma that has a savory and cheesy undertone.Upon inhalation, the smoke tastes as if cheeseis mixed with the delicacy and sweetness of freshly harvested blueberries.